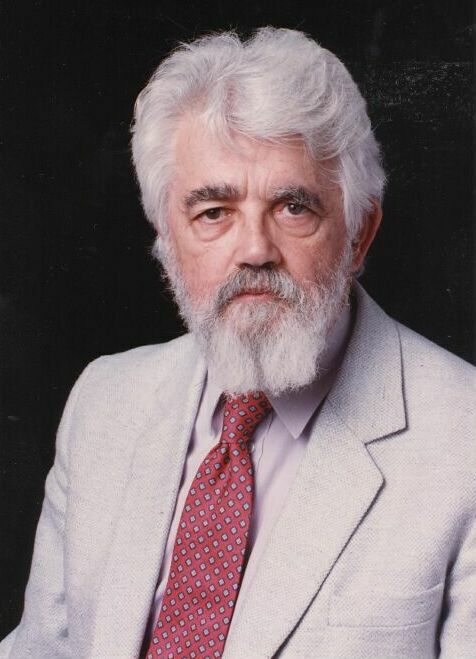 Stanford University has confirmed that John McCarthy, the inventor of the LISP programming language and one of the pioneers of artificial intelligence (AI), has died at the age of 84. Among developers, McCarthy may be best known as the inventor of Lisp, which he devised in 1958 while at MIT and published in the seminal work "Recursive Functions of Symbolic Expressions and Their Computation by Machine, Part I.” Lisp was originally developed for AI applications, but was quickly adopted by the industry, gained enormous popularity among developers, and is still in use today as part of Common Lisp and Scheme. McCarthy developed Lisp in between 1956 and 1958, when he was trying to build an algebraic list processing language for artificial intelligence work on the IBM 704 computer. He was seeking to compute with symbolic expressions rather than numbers, and use this to build AI systems. McCarthy was also the first person to coin the term AI, describing it in 1955 as "the science and engineering of making intelligent machines.” He was one of the most active academics in the field, publishing numerous papers on the topic and founding the Stanford Artificial Intelligence Laboratory, also known as SAIL, in 1962. He was certainly optimistic for the future of AI, and predicted that a computer would beat a human at chess by the 1970s, something that wasn’t achieved until decades later. However, he was instrumental in bringing together academic talent in the area, as well as snarkily debunking some AI claims. In 1971 he was awarded the Turing prize for his pioneering work in the field and its continuing development, and he worked in the field continuously until semi-retirement from Stanford in 2000. He also published a small amount of science fiction and commented on future technologies, predicting that the achievement of AI systems and the ability to manipulate genetic code would be the leading scientific developments of the 21st century. However, he was also aware of the dangers of pseudoscience, and warned that humanity was becoming vulnerable by ignoring key areas of development such as nuclear power and stem cell research, while the general populace was being seduced by poor scientific understanding. “He who refuses to do arithmetic is doomed to talk nonsense,” he wrote in a 1995 paper on progress and sustainability.